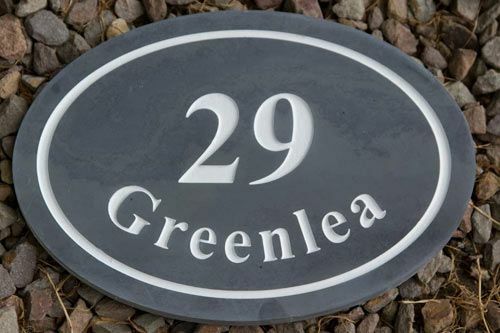 Round and oval slate or granite signs are slightly more expensive than straight edged signs due to the extra cutting involved. However these signs create a grand look, showing quality and detail. 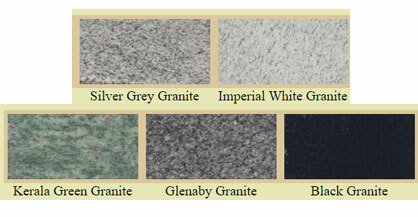 The slate is honed smooth showing the natural markings of the stone and come in 12mm thick. 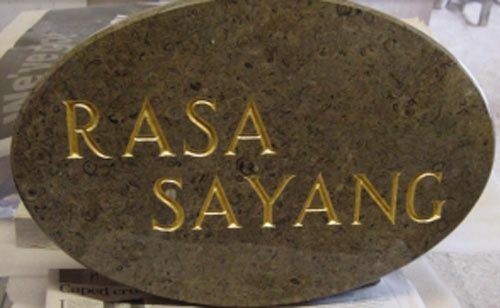 Alternatively the granite signs are 20mm thick and highly polished to show the beautiful material. Choose from a wide range of fonts with lots of letter colour choices . Images can also be included. You can also choose from a wide selection of paint colours, click here to see our stock.